Published in Sophia (Volume 53, Issue 3, pp. 389-395) in September 2014. In his recent article in Sophia, Benedikt Paul Göcke concluded that ‘as long as we do not have a sound argument entailing the necessity of the world, panentheism is not an attractive alternative to classical theism’ (Benedikt Paul Göcke, ‘Panentheism and Classical Theism’, Sophia 52, no. 1 (2013): 75). As the article progresses, Göcke clarifies his view of what panentheism is, essentially identical to Göcke’s view of classical theism in every way, except in the world’s modal relation to God. This concept is vastly different to many of the panentheistic notions that are more commonly held. While it is not initially made transparent—especially with the label Göcke chooses to use—it becomes increasingly clear that Göcke critiques a God concept of his own making. More common variations of panentheism are contrasted with Göcke’s version, in order to provide a broader and more accurate view of the ancient concept, and to demonstrate that Göcke’s view of panentheism is idiosyncratic. 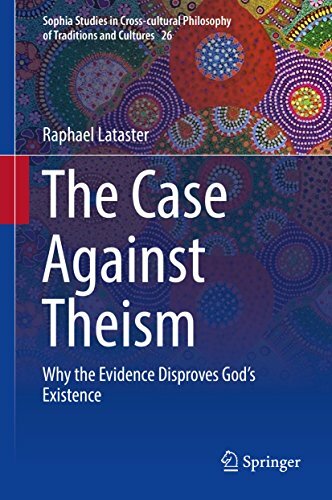 It is finally explained that even if Göcke’s view of panentheism were definitive, he has not successfully argued for the relative unattractiveness of the concept, relative to his view of classical theism.